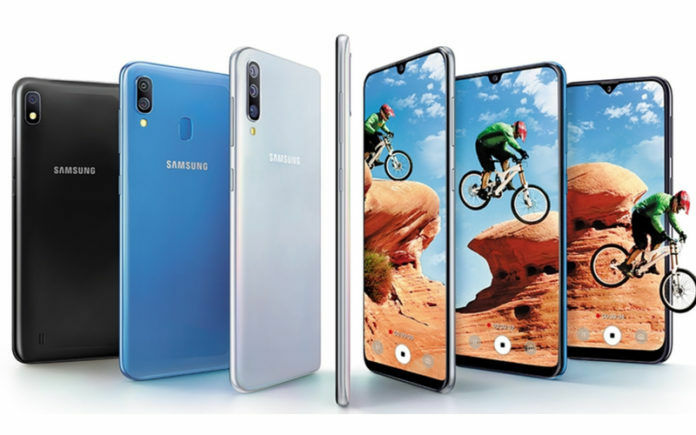 Samsung launched three new smartphones in its A-series in India – the Galaxy A10, Galaxy A30, and Galaxy A50. 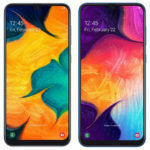 After the launch, the Galaxy A30 and A50 went on sale early while the Galaxy A10 was slated to go later. Starting today, the Galaxy A10 will be up for grabs. One of the latest phones in the A-series comes with an HD+ Infinity display. It will be available in Red, Blue, and Black color variants. Let’s get down to the sale details and offers. 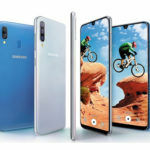 The Samsung Galaxy A10 was supposed to hit the sale block on March 20, 2019, but the brand pushed it back and now the phone is available for purchase on Samsung Online Shop, Amazon, Flipkart, and Paytm. The Galaxy A10 price in India is INR 8,490. Samsung took to Twitter to reveal the early sale of the phone. In other news, Samsung is not done with overhauling its A-series. 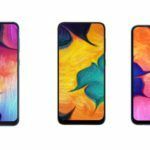 The company will soon be launching the Galaxy A90 in India. It has already pushed a teaser stating that it will be hosting ‘the Galaxy event’ on April 10, 2019. Coming to the specs and features, the Galaxy A10 features a 6.2-inch HD+ Infinity-V Display with 720×1520 pixels resolution. 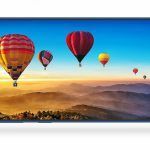 An octa-core Exynos 7884 processor powers the phone with 2GB of RAM and 32GB of onboard storage that can be further expanded up to 512GB via microSD card. For optics, the phone boasts a 13MP rear camera with an f/1.9 aperture and a 5MP selfie camera on the front. A 3,400mAh battery backs the phone. The phone ships with Android 9 Pie-based One UI. Samsung has been quite active in the mid-range segment lately. The South Korean giant tweaked its strategy and launched better phones under the A-series. It also unveiled an entirely new Galaxy-M series with three new phones in India. The Galaxy-M series phones have tasted quite a success in the segment, and now the A-series is aiming for the same. 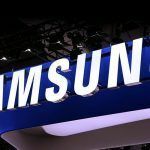 Keeping in mind the cutthroat competition in the budget segment from other brands like Xiaomi, Realme, Asus, and others, Samsung needed to pull its socks up. Although it has redefined its strategy, we think that it requires to up its game even more since brands like Xiaomi have stacked their latest phones like the Redmi Note 7 Pro with great specs. As for the Galaxy A10, the phone faces a challenge from the Honor 9 Lite and Xiaomi Redmi 6 Pro. 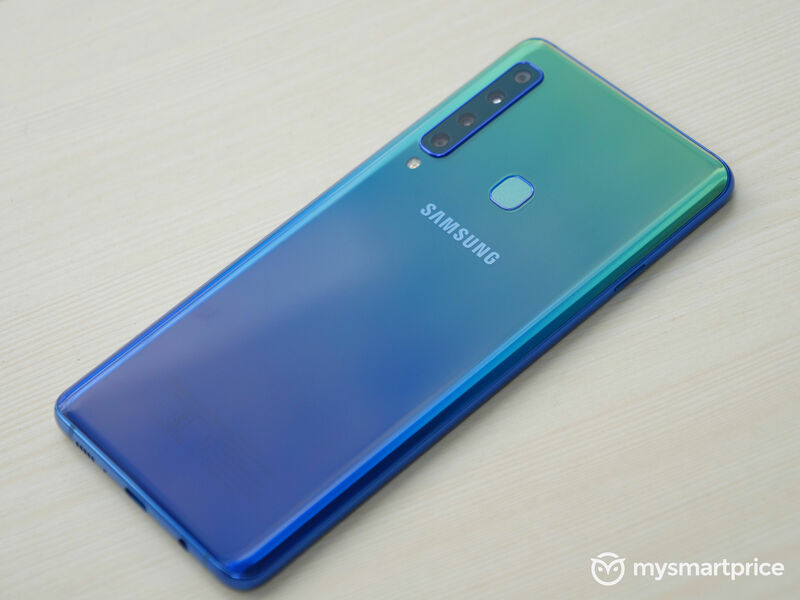 Both the phones pack somewhat better specs than the Galaxy A10 and are priced similarly. As we said, Samsung still needs to cover a little more distance to match up to its rivals. What’s your take on the Galaxy A10? Share your thoughts with us in the comments below. In the meantime, check out our video for the Galaxy A30 and A50 below.